Quick and easy! 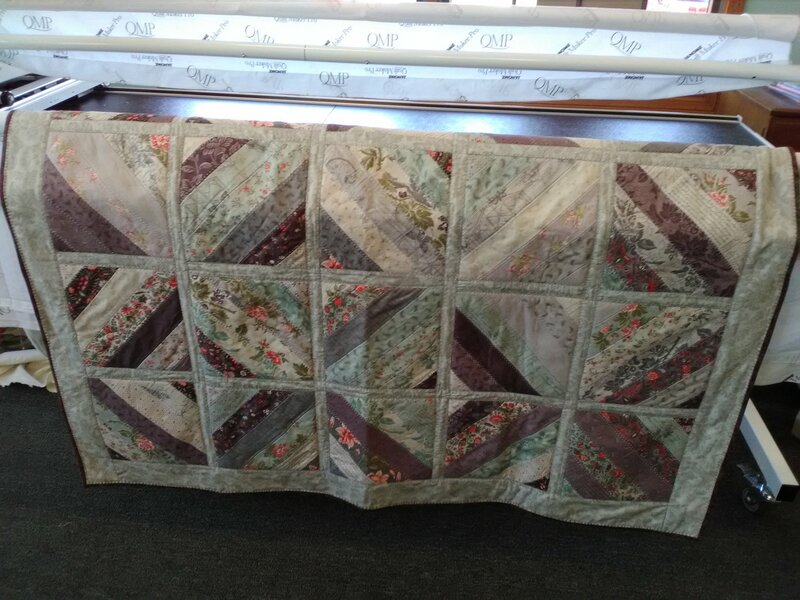 This Quilt As You Go Crazy Quilt is perfect when you need a quilt in a hurry. Made with a jelly roll, the only cutting is the optional sashing.